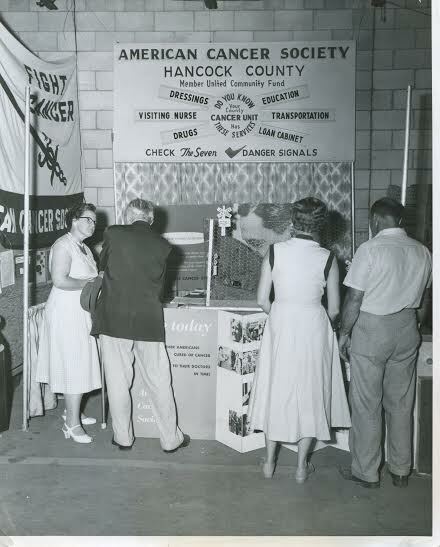 Cancer Patient Services is an independent nonprofit agency founded in 1946 linking cancer patients in Hancock County with important financial, educational, physical and emotional support services. Our mission is to support you or a loved one battling cancer diagnosis with a variety of services at no cost. You will find CPS in The Family Center at 1800 N. Blanchard Street, Suite 120, Findlay, Ohio. Office hours are Monday through Friday, 8:00am to 4:30pm You may also reach us by phone at (419) 423-0286 or by e-mailing support@cancerpatientservices.org.